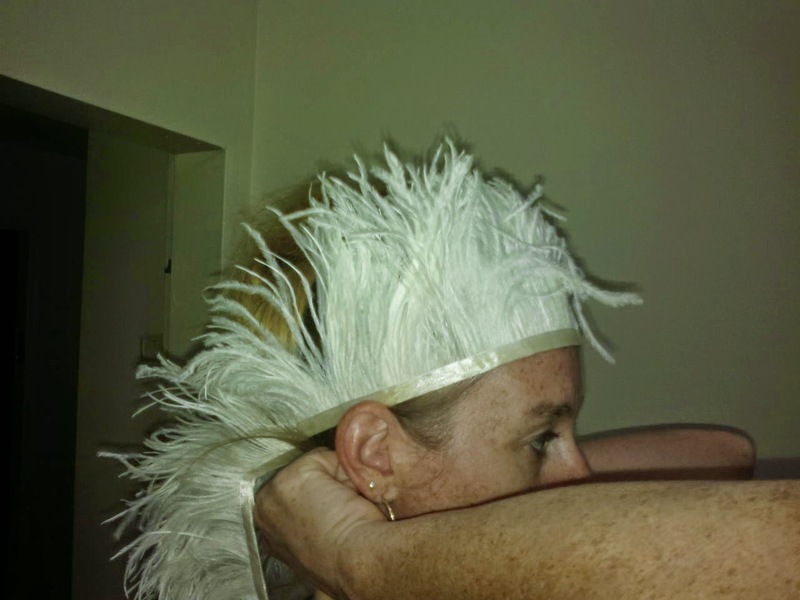 So after toying around with some ideas for a new feather head piece for Halloween this year, we came up with this super easy one that so much can be done with it. 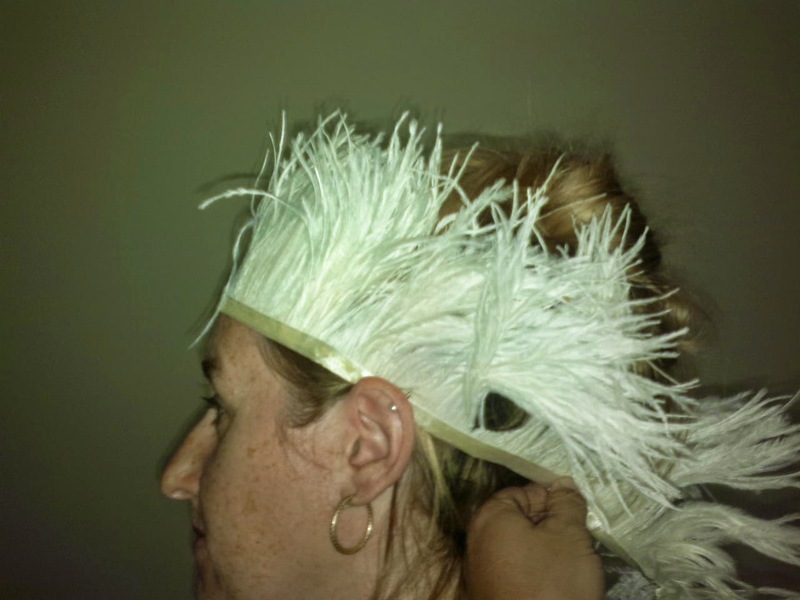 Ostrich fringe on BIAS tape is so beautiful and easy to work with that it made the perfect answer to our search. All you need to do is measure it out around your head to find the perfect fit and then put in the stitch to hold it at the tailor fit size that you want. 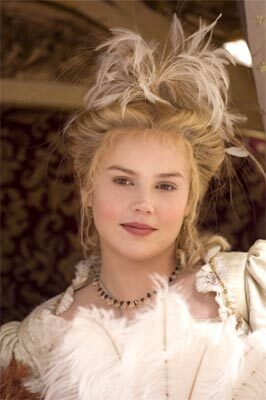 Now the amazing thing about this super simple head piece is that it looks great just like that. One stitch and you can be done. 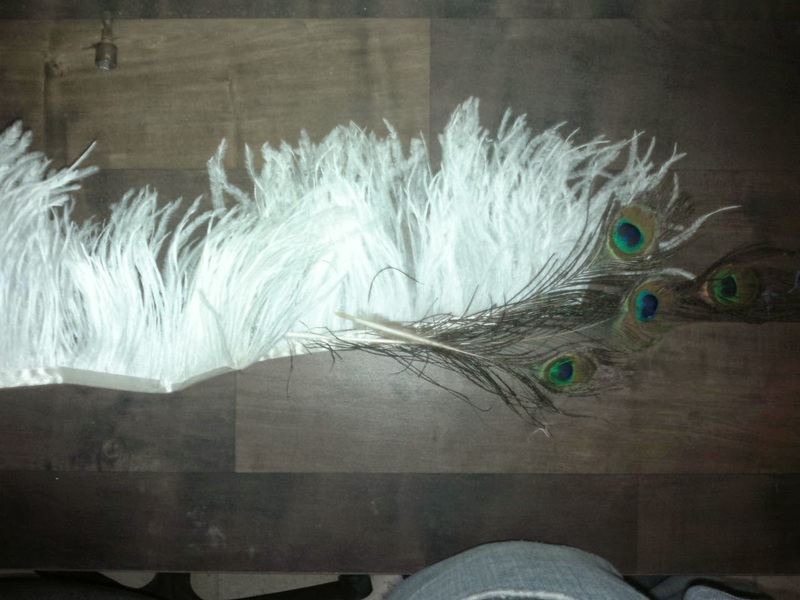 Of course I am planning on adding some peacock feathers to the ends so that it has a prettier look in the back. Of course you can also add some colorful plums to the front to add even more flare to the whole thing. While we were working on this we got some really great ideas that I can’t wait to share with you all, but that is going to have to wait until after Halloween. Because some times blogs are a bit hard to navigate I put together this list with links to all of our Halloween posts so that you can easily see them all together and visit the ones that you like. 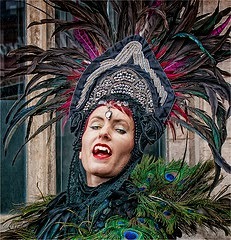 Feathers have always been seen in the movies of Hollywood so I just decided to take a few of them and bring them into the spotlight here. 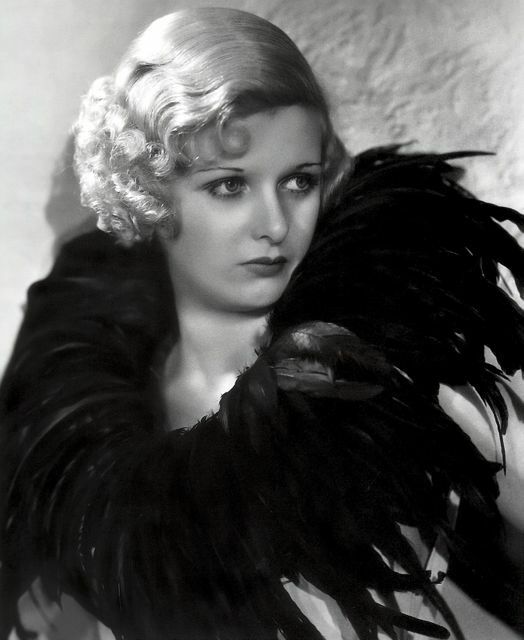 Here you can see Joan Bennett in the 1930 wearing a large collar of black feathers. This dress that Elizabeth Banks wore in The Hunger Games: Catching Fire is a really interesting one. It’s a butterfly dress which is made up of about 10,000 feathers. The kind of thing you will only see in Hollywood.